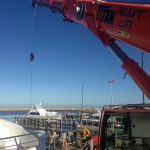 At Titan Heavy Lift we have a proven track record of consistently providing reliable and cost-effective mobile crane hire Perth wide. 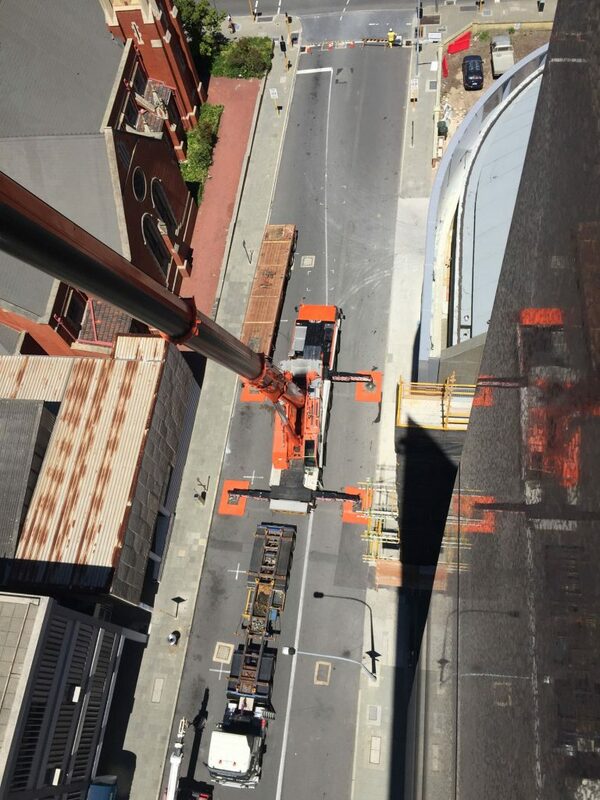 From planes, trains, to tower cranes — we have the solution. 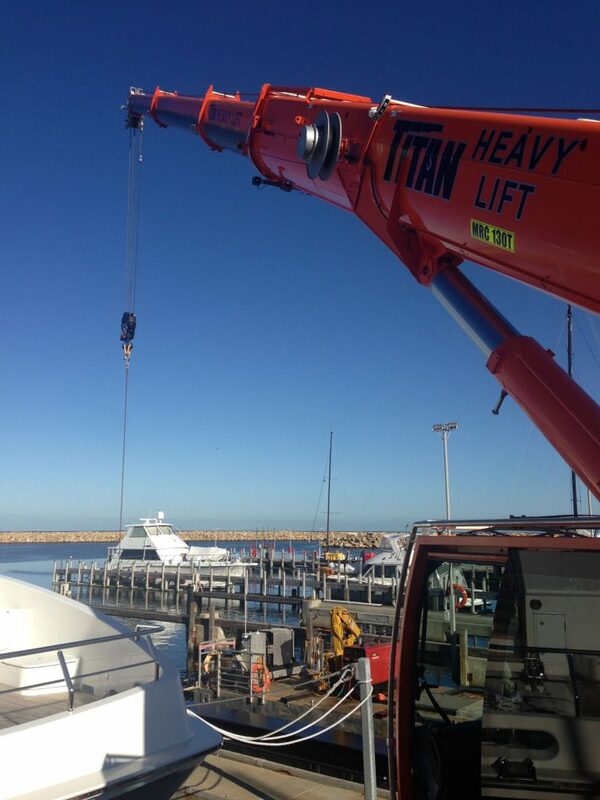 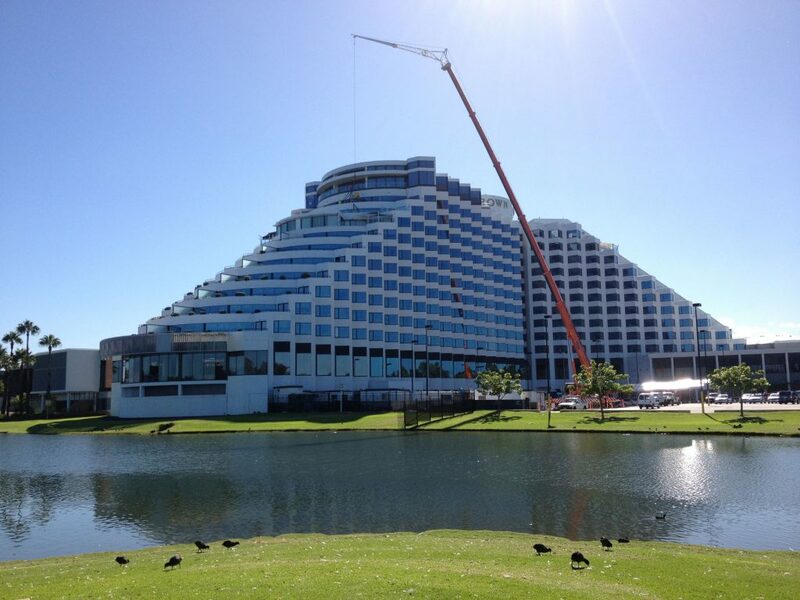 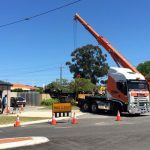 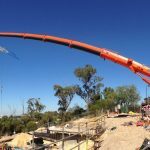 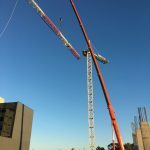 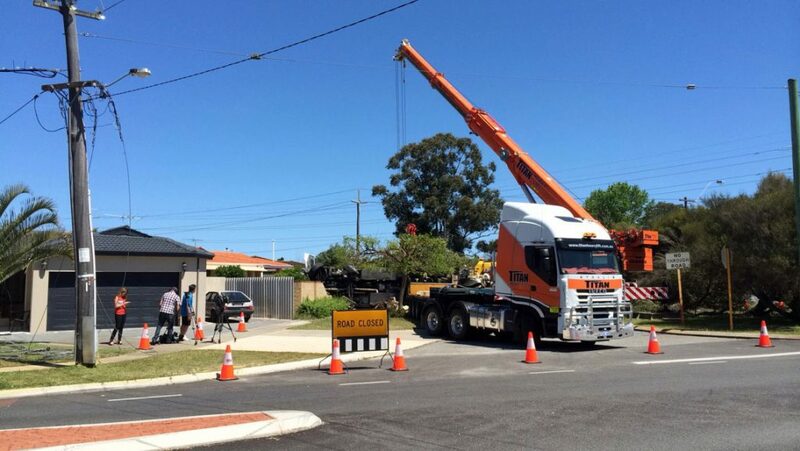 Titan Heavy Lift is Perth’s premier mobile crane hire company. 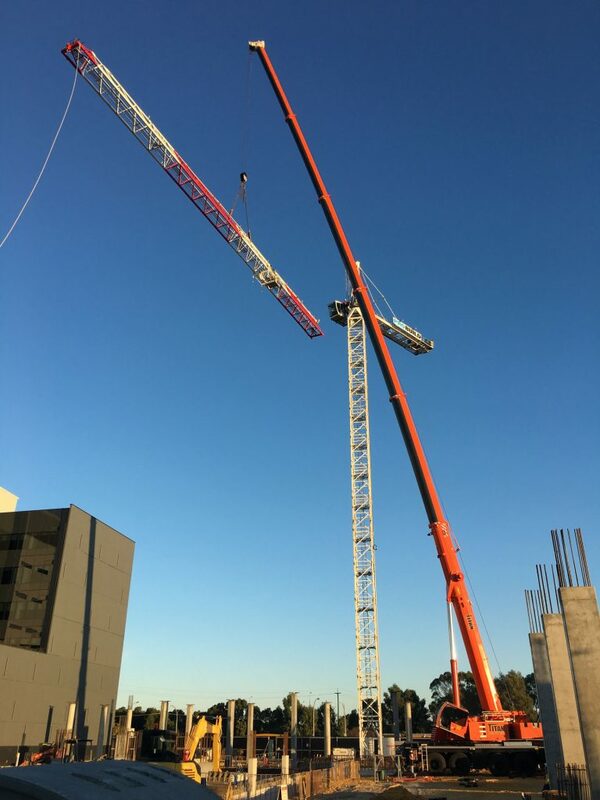 As a result we can provide our clients with 24/7 service to help you get your projects completed safely, on time and on budget. 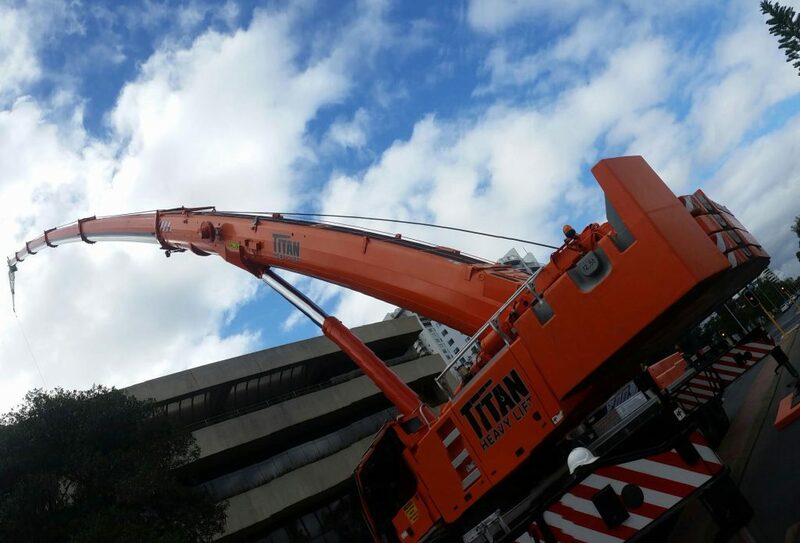 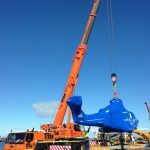 When you come to Titan Heavy Lift for your mobile crane hire requirements, you should do so knowing you are making a decision to complete your project on time and in the safest way possible. 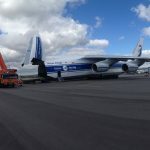 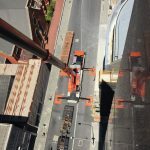 Most noteworthy is our ability to perfectly balance workplace safety and timeliness due to our experienced operators are highly trained staff. 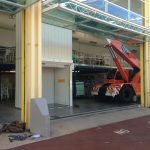 Because of this you can be assured you will meet your deadlines while maintaining a secure, safe worksite. Our mobile crane hire process involves a thorough survey of your worksite and project requirements. 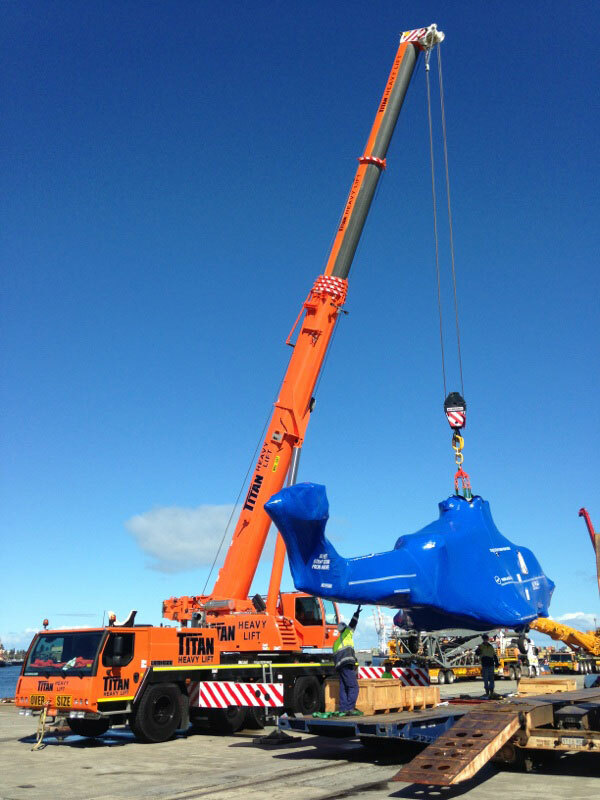 Due to this we can provide you with the best solution to meet your needs. 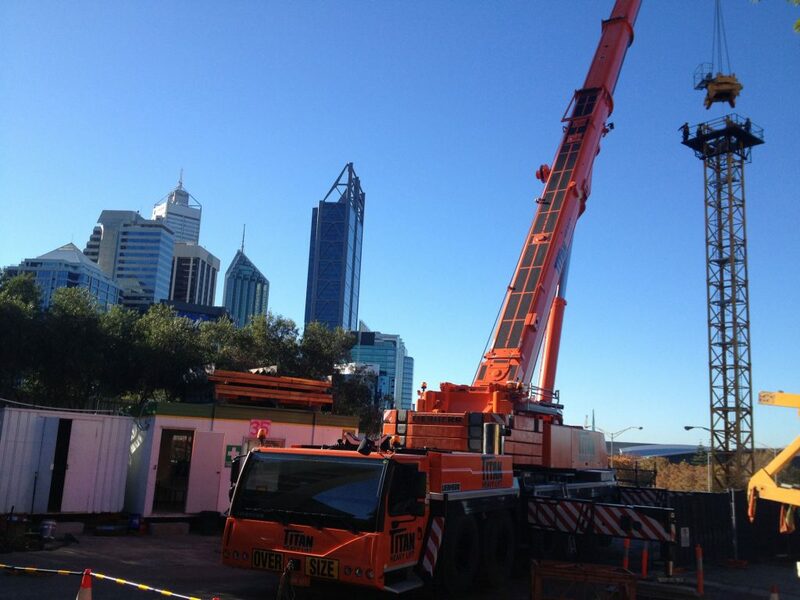 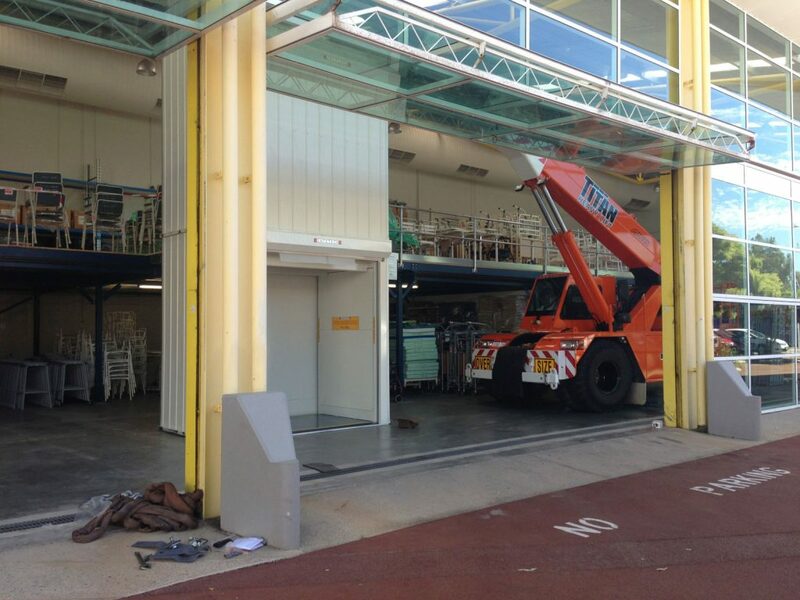 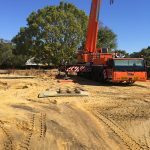 Our well-maintained fleet of vehicles and machinery is ready to operate on any worksite across Perth, WA. 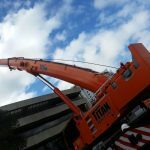 Contact us today if you require mobile crane hire for your project. 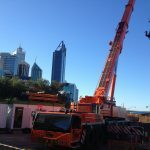 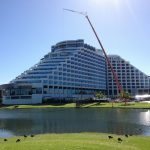 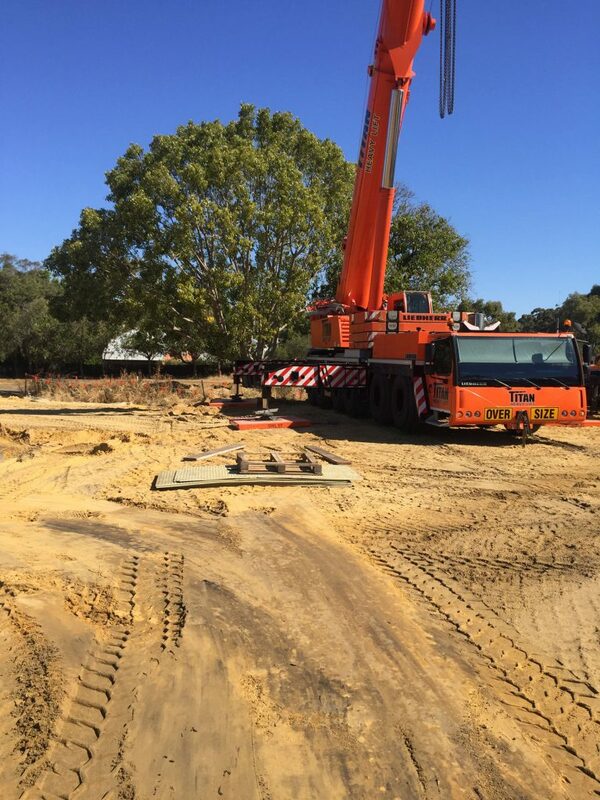 Our experienced team is on call 24/7 to talk with you about how we can provide the best mobile crane hire Perth has to offer.